I have seen a ton of people sharing their goals for this summer (and I have been working on mine too *smiles*) and it has gotten me thinking about how I want this summer to enhance my creativity. There is something about the summer months that makes me dream of new things, exploring new places, and becoming a more creative person. 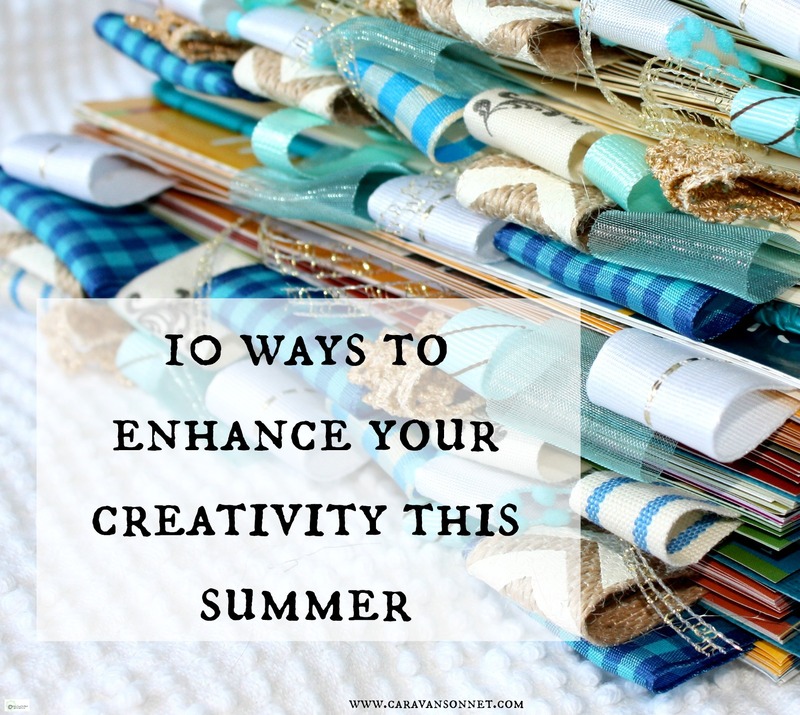 Today I thought I would share 10 Ways to Enhance Your Creativity this Summer for your best summer yet! What is your perfect environment for thinking creatively? 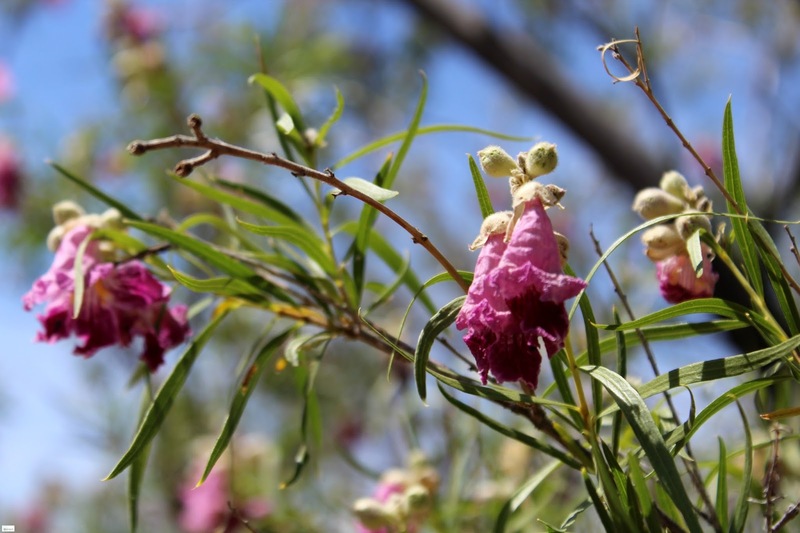 What can you do this summer to enhance your environment to make it beautiful? Having the right environment will look differently for each person, but it is a key to enhancing your creativity this summer. The picture above shows one of my favorite places in the world to sit and connect with others. I love curling up in these comfy, relaxing, and colorful chairs, working on projects, and writing. Sitting on an open air porch makes my creative brain run wild. What is your perfect environment? Don't think that you have to spend a lot of money either to create your perfect environment. All of the chairs above came from a Goodwill find that we re purposed! 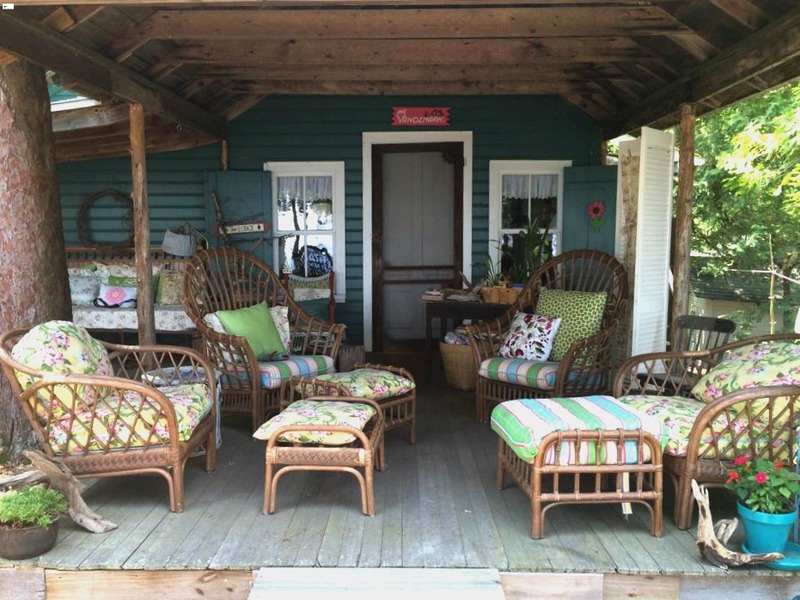 (You can read more about our porch HERE!) Sometimes enhancing the creativity is started by your environment! Your creativity will flourish when you step outside your comfort zone and learn something new. Whether this is learning something that you have always wanted to learn or something that you have forgotten since you were a child, take the time to step out and learn something new. This summer I hope to learn more French and spend time back playing the Keyboard. What are new things you want to learn this summer? If you are at a loss for where to begin- check out your community. Many community organizations and colleges offer adult education classes in a lot of different things. Want to learn something specific like cooking? Check out Whole Foods summer cooking classes. Think outside the box and learn something new this summer! Recent Studies at Rhode Island College are showing that exercise can improve our ability to think creatively. The summer is the perfect time to get outside and move around! Get moving and watch your creative juices flow! "Creativity is just connecting things and people. When you ask creative people how they did something, they feel a little guilty because they didn't really do it, they just saw something." Without the constrictions of a busy school year, the summer months is the perfect time to reach out, connect with old friends in a deeper way and reach out to new friends. Looking for inspiration on how to do this? 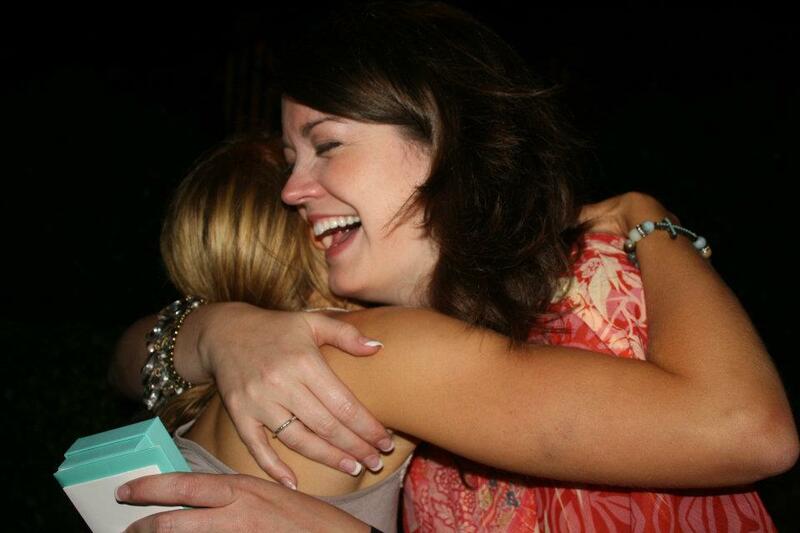 Blythe Hunt wrote an amazing blog post on inviting others into our lives and six easy ways to do so. You can find it HERE. As you reach out and connect on a deeper level your creativity will be enhanced in a million different ways. 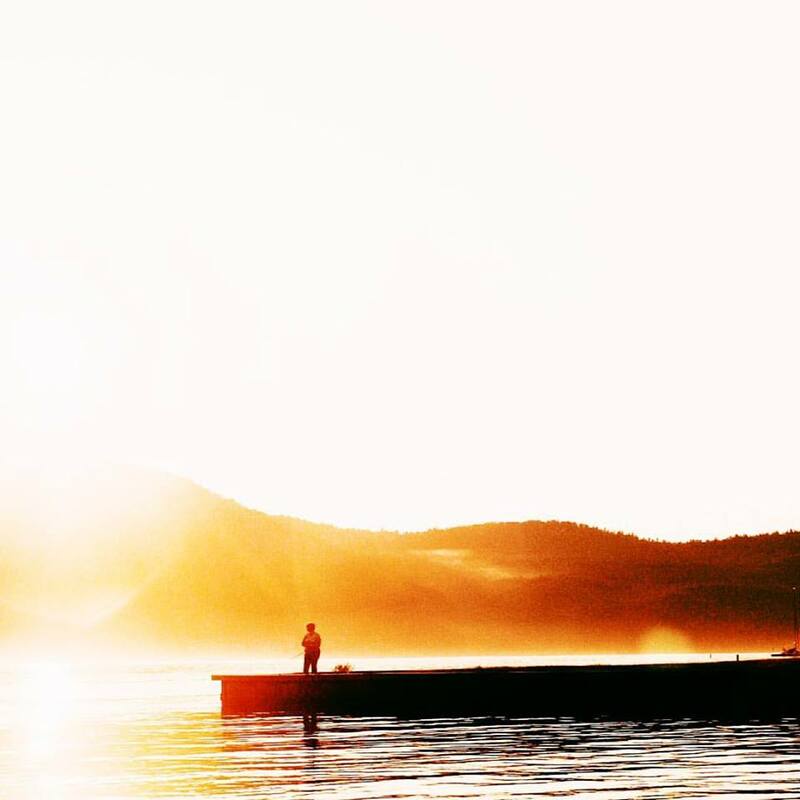 Summer is the perfect time to spend a little time daydreaming. 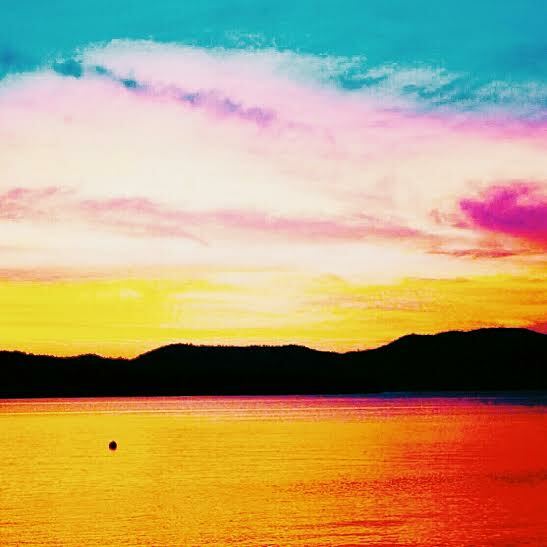 Summer is the perfect time to take a step back, allow your brain to be free from distraction, and dream of what makes you feel joyful and creative. I saw the above picture on Pinterest a couple of weeks ago and I found myself saying "amen"! It is fun to document the lazy and beautiful days of summer (and y'all know I love instagram for connecting people in this way) but y'all also know from my post last year, 5 Ways to Stop the Comparison Game and Love your Life, that I am a BIG believer in limiting social media. 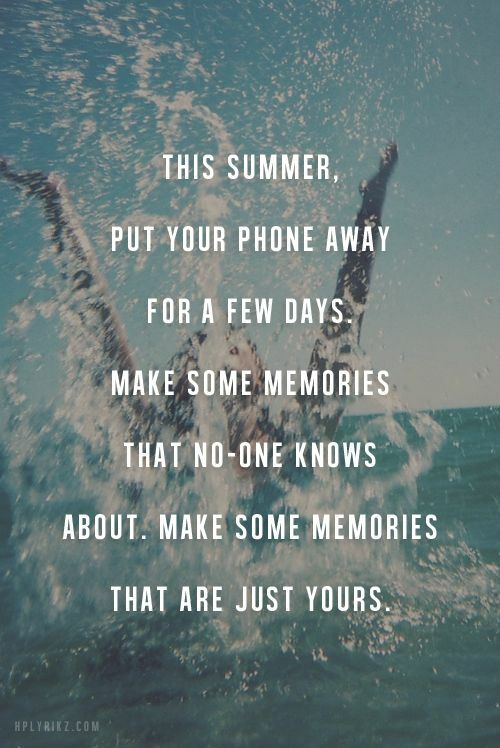 Put down the phone and enjoy your beautiful and creative life, your friends, your family, your relationships, and make some beautiful and creative memories that are just yours. I have the above quote on my travel page here on the blog and I love how true that it is. There is something about getting out of our everyday environments and traveling to a new place that not only can leave us speechless, but turn us into a storyteller. Traveling enhances my creativity in so many ways as I interact with new people, new cultures, new customs, new ideas, and new sites. Traveling can cost a lot of money, but it doesn't have to. Maybe this is the summer to dream of where to travel next summer? Maybe this is the summer to dream of where to take your dream vacation in a couple of years and how you are going to save for it? Or maybe this is the summer that you can discover in new ways how great your own city can be! Last summer I wrote a post entitled, 10 Tips for Exploring Your Own City that has so many helpful hints on thinking outside the box (You can find the post HERE)! There are so many places that are near to where we live that we can explore and travel to that will enhance our creativity! This summer, step outside of what you "always" do and incorporate one new thing. Start a new tradition. Maybe instead of family movie night always being inside with pizza you start a summer tradition of playing a movie in the backyard and grilling out. Maybe instead of always taking the same route to your extended family gathering you leave a day early and do something new along the way. (Looking for tips and tricks for long car trips? Check out this post I wrote on 10 Tips and Tricks for Long Car Trips HERE!) Think outside the box and start a new tradition! You will be amazed at how this enhances your creativity and will start to transform your life! Summer can be the perfect time to develop a new routine and this can help enhance your creativity. Maybe you are a morning person and you can wake up a little bit earlier to start a new project, or maybe you need a little bit more sleep. Think about what might work for you and try it this summer! New studies that are coming out are showing that changing up your morning routine can get your brain working in new ways! If you have been around my instagram page than you know that I am a girly-girl who loves the outdoors, especially being in beautiful nature. Nature lets us connect to the world in a profound way I believe. It reminds us that we are part of something way bigger than ourselves, helps us slow down, reminds us of beauty even in difficult times, and gives us a new perspective on life. Take time this summer to get outside in nature and experience the beauty of enhancing your creativity and your life. Happy Saturday friends! I hope that these tips are helpful and that this is your best and most creative summer yet! I love these! That open air porch looks so beautiful and inviting. I can definitely see why you get creative energy there. I also love to exercise to clear my mind and get my creativity flowing. Summer is the perfect time to try new things and travel too. Thank you so much!! The open porch is my favorite place :) Thank you so much for taking the time to stop by and leave a comment! I hope that you are having a wonderful weekend!! p.s. I would have loved to reply to you directly but unfortunately you are a "no reply blogger". Looking forward to connecting with you more in the future!